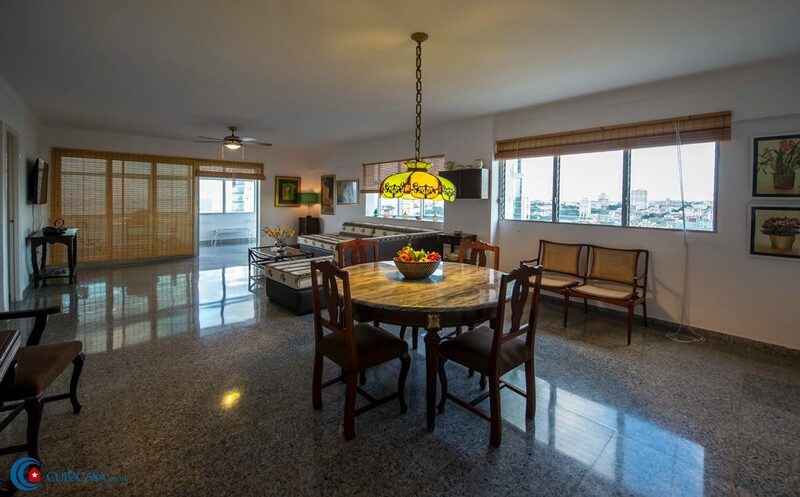 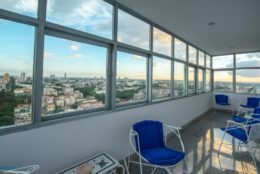 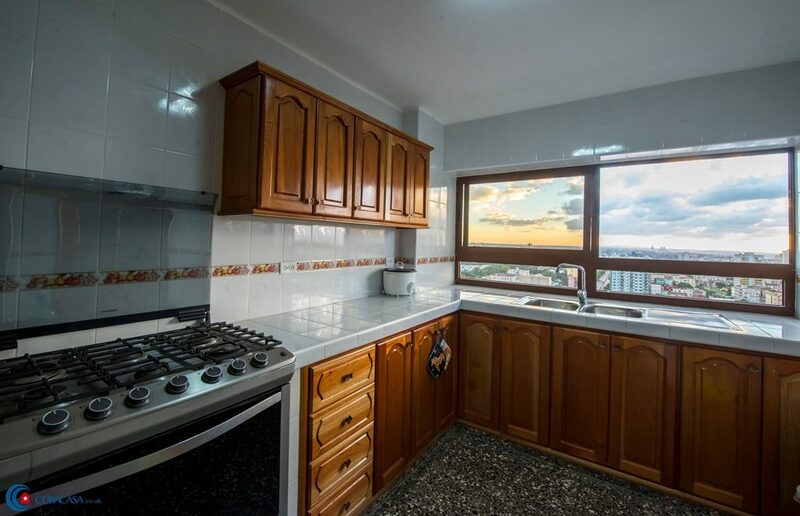 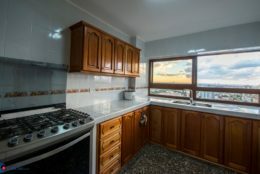 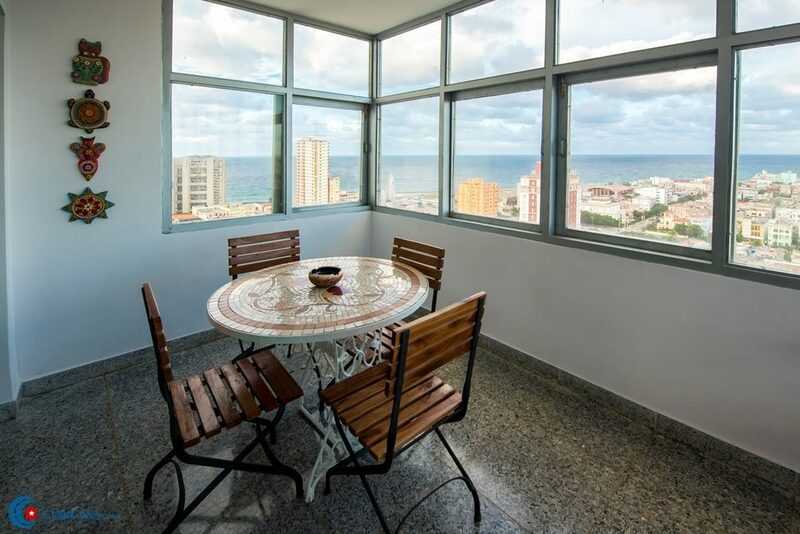 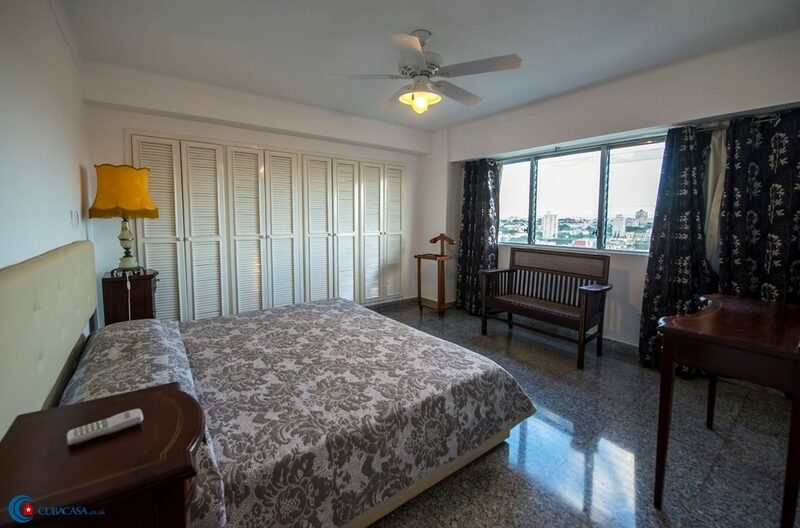 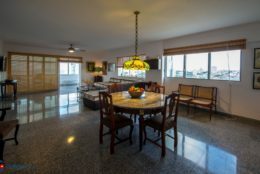 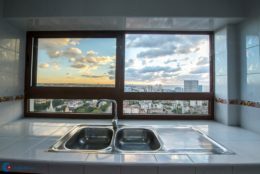 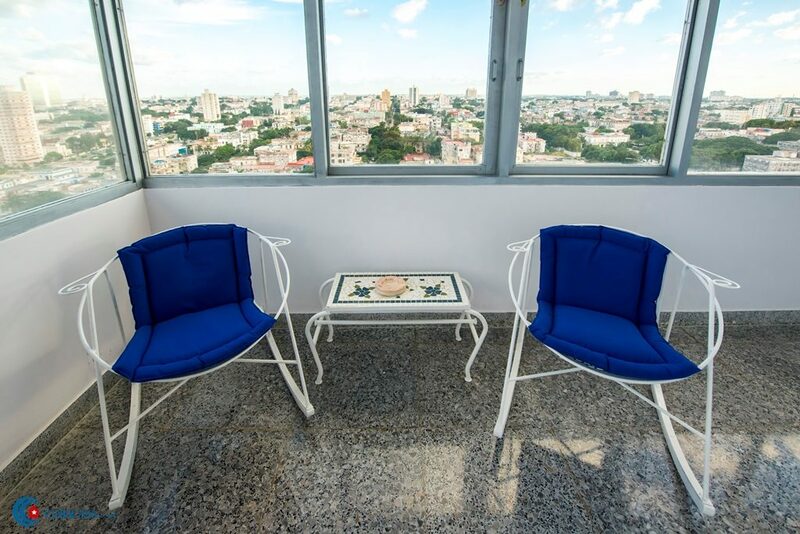 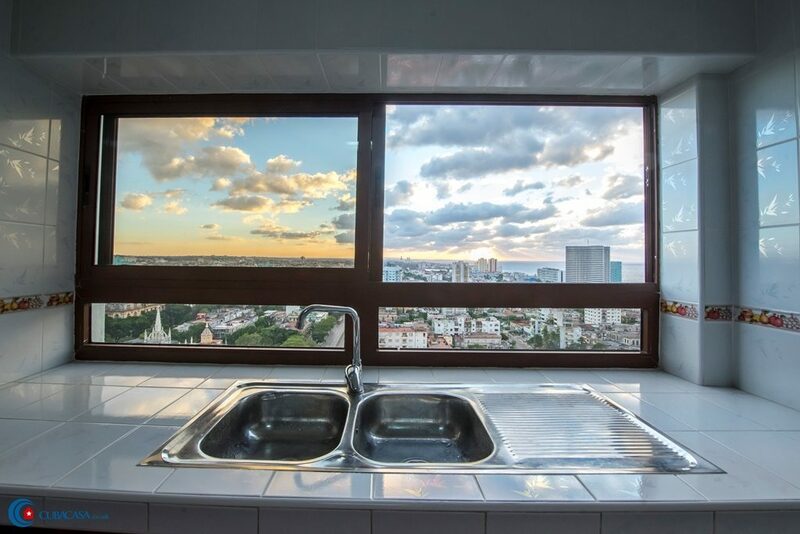 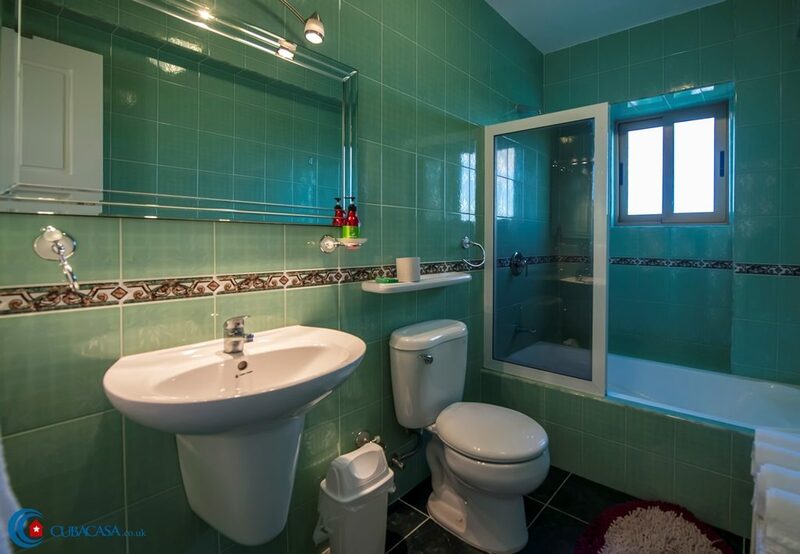 Gertrudis, an English speaking retired engineer, rents this independent 18th floor casa particular in Havana Vedado. 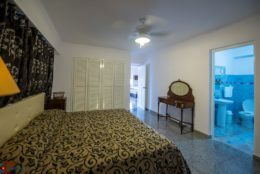 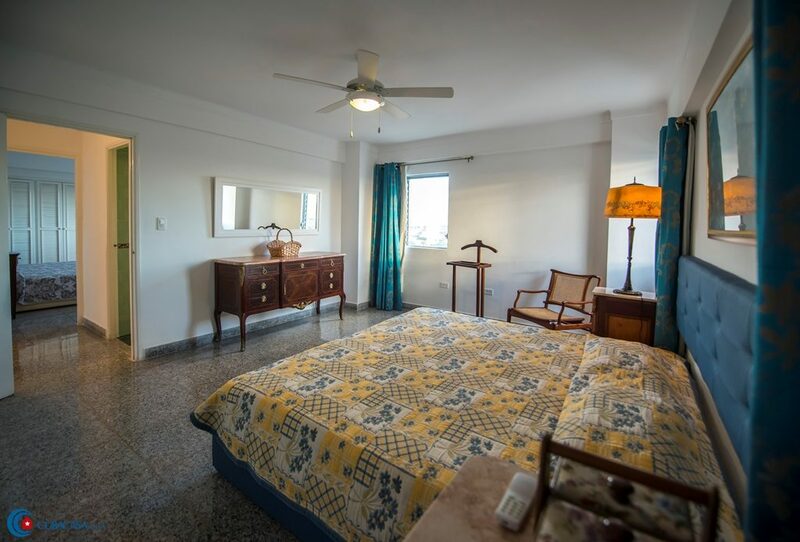 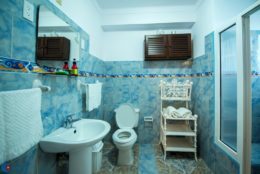 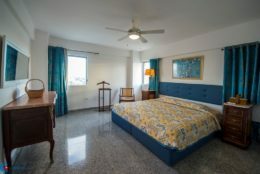 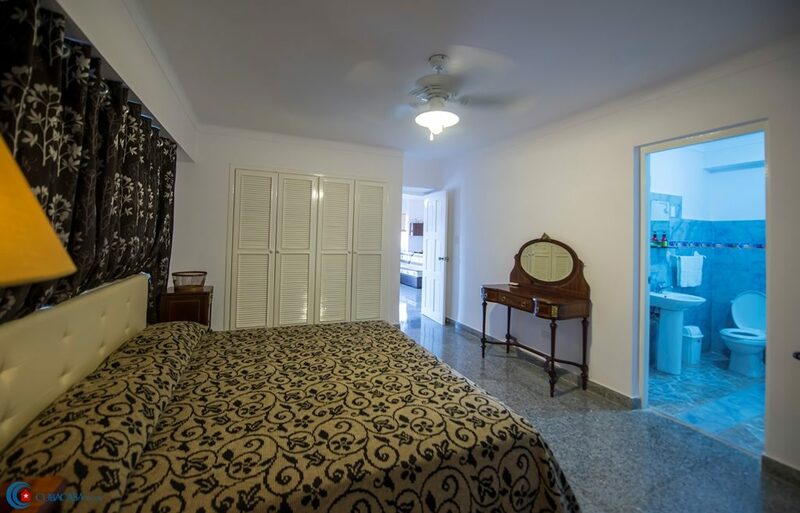 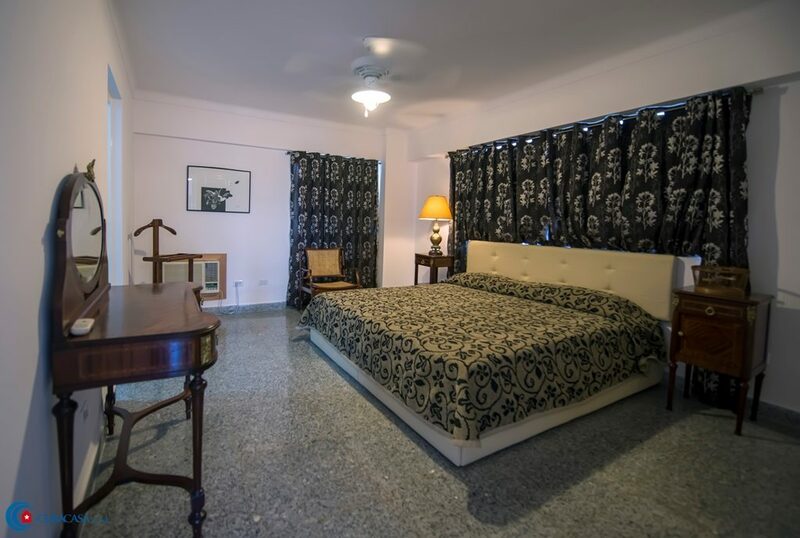 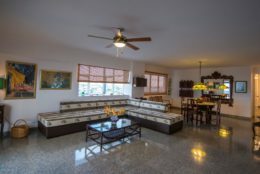 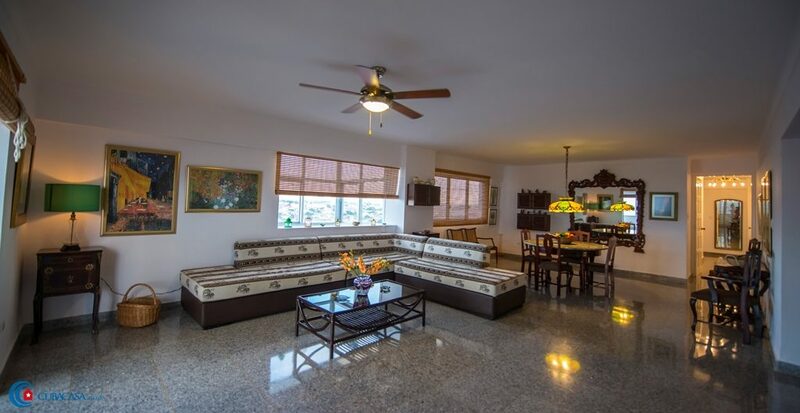 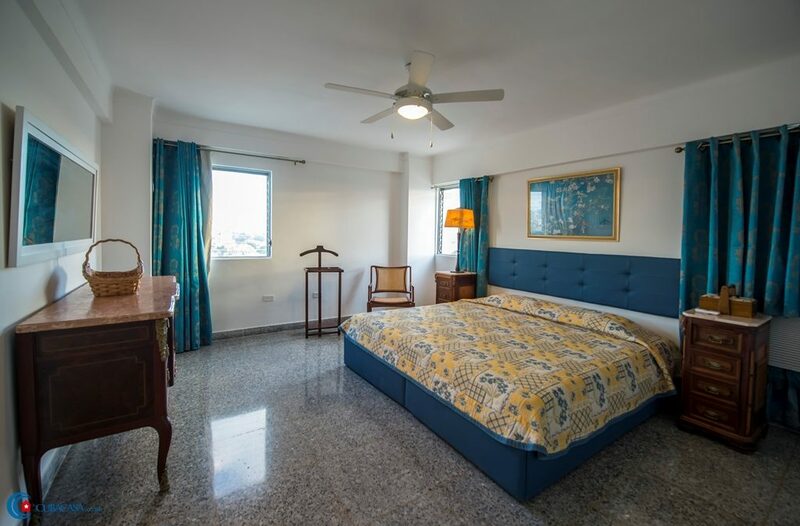 The casa is tastefully decorated, bright, breezy and fully equipped to a high standard, and has three glorious double rooms. 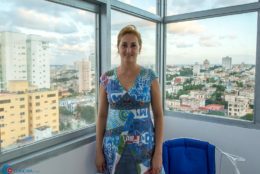 Señora Teresita manages the apartment and makes sure that everything is in perfect working order for your maximum comfort. 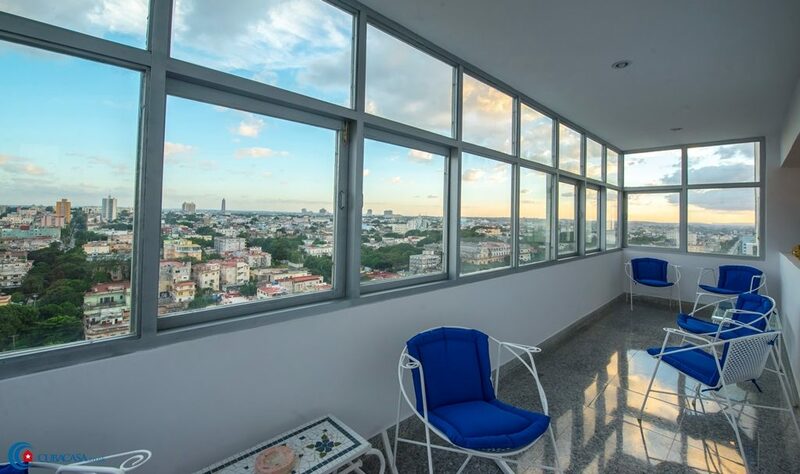 Finally, the huge L-shaped terrace has spectacular views of Havana and the Caribbean, and is a great place to relax throughout the day and evening!